The drive to modernize government IT often clashes with the realities of the government’s procurement cycle. One solution – the Technology Modernization Fund, a government program is designed to help move projects forward. For FY18, the Fund received $100 million, to be disbursed to support digital transformation. Yet, with less than a month to go in FY18, only about half of that amount has been awarded, and the Fund’s inclusion in the FY19 budget is still in flux. 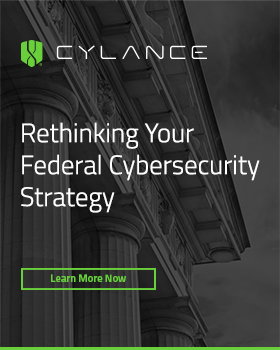 This is having a significant impact on federal agencies – in a recent study, “Modernizing IT in the Federal Government,” 45% of respondents cited cumbersome contract requirements and processes as the top challenge to procuring enterprise technology. Davis offered another route to modernization changing from a CAPEX central model to an OPEX model by using as-a-service solutions. “Traditionally federal agencies have bought ‘things’ – storage, infrastructure, software – and that’s expensive, said Davis. “But if the financial model is changed, from CAPEX to OPEX there are significant savings to be realized in areas such as initial outlay and maintenance costs. 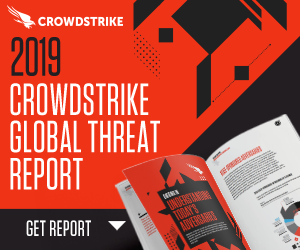 After all, the government buys services like electricity and they need to apply that model to their data centers and other IT purchases.” Buying “as-a-service” can be a valid way to share risks, off-set expenditures while gaining tremendous flexibility in the face of tight budgets. 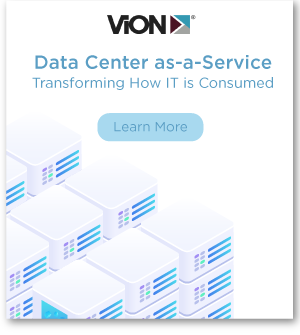 As-a-service gained traction in the federal marketplace with cloud computing and storage but supports any number of data center operations such as server-aaS or PCaaS. As Davies notes, the value of as-a-service goes far beyond the surface value of only paying for what you need when you need it. Using an as-a-service model introduces flexibility and scalability as well as an agile financial acquisition model. While most agencies will spend significantly less by using an as-a-service model, even those that end up spending a similar amount over the life of the contract are able to accomplish their IT modernization goals. Without needing to pay a multi-million dollar charge upfront, agencies can acquire innovative technology solutions immediately. And, as the agency reduces their data center footprint and can shutter some facilities there are significant savings to be realized. Firstly, there are savings from terminating real estate leases. Then there’s the opportunity to reduce OPEX by stemming the costs of cooling multiple data centers and mitigating maintenance charges. All these savings can be turned into additional investments for IT modernization. He cautions, though, that as-a-service requires smart governance, just as agencies do when using public cloud resources. “You have to have tools to manage it and you have to keep an eye on costs. Old-fashioned meetings are also important because, in government, there are a different set of drivers — regulations and legislation that drive changes in your application workloads that can sometimes be contradictory and difficult to implement.” But the payoff, from Davies perspective, is greater flexibility, capability and faster implementations. 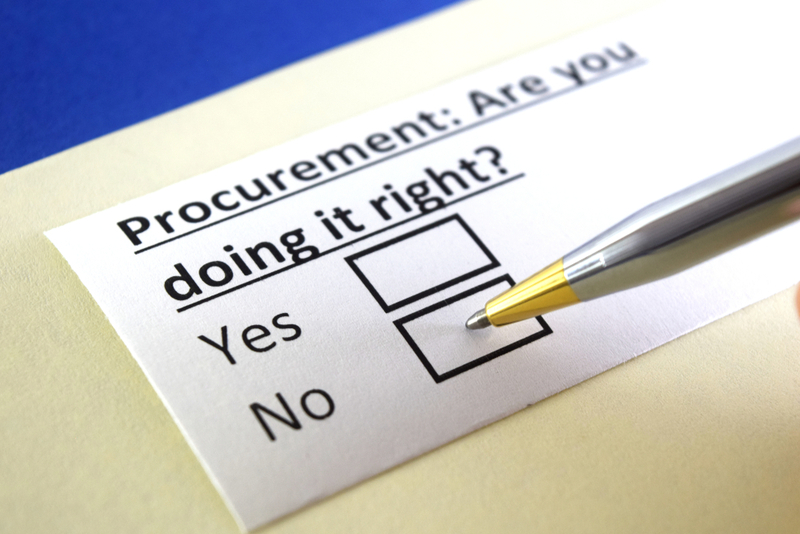 From a procurement perspective, Davies sees, acquisitions becoming much more streamlined; what used to take six to nine months can be brought down to just a few weeks, allowing agencies to become much more proactive in their modernization efforts. A secondary benefit that goes beyond gaining new technology: organizational shifts that allow agencies to focus on the mission. “Instead of the traditional three tiers of management for systems, storage and network (security is woven into all of these) you may really need one technology resource manager, such as a cloud resource manager, to help oversee all of the transactions that occur. This model enables the redeployment of team members in more effective ways to support the applications not the infrastructure,” he explains. Ready to embrace as-a-service model? All the resources you need are right here.